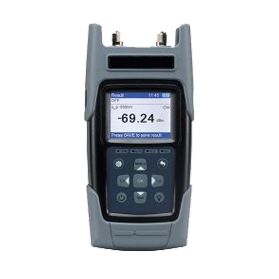 Optical Fiber Rangers | Fiber Optic Rangers - GAOTek Inc.
GAOTek offers a variety of optical fiber rangers for detecting fiber fault locations more accurately and quickly. 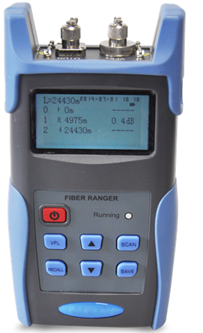 Our fiber rangers adopt the OTDR technical principles and integrate powerful analysis software to quickly and accurately detect the location and type of fiber optic cable failure point and are for sale to the Unites States, Canada and Globally. 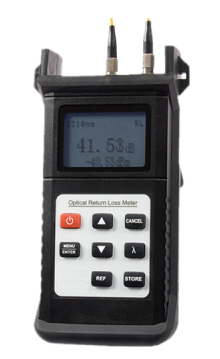 GAOTek Optical Fiber Rangers are lightweight and rugged and offer a cost-effective and efficient tool for technicians in fiber system installation, engineering and maintenance. 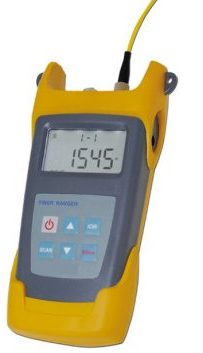 Some of these devices are multi functional and come with a built-in visual fault locator (VFL). At GAOTek we strive to offer superior quality products to our valued customers all over the world. Our high quality Optical Fiber Rangers are manufactured using advanced technology and are highly preferred by technical experts because of their portability, usefulness, affordable price and high performance.